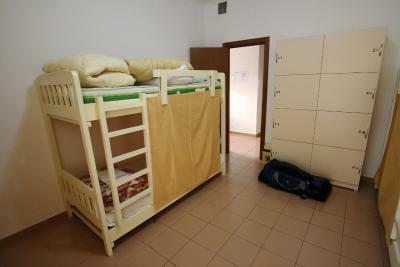 Lock in a great price for Hostel Taipei 101 tirana - rated 9.2 by recent guests. 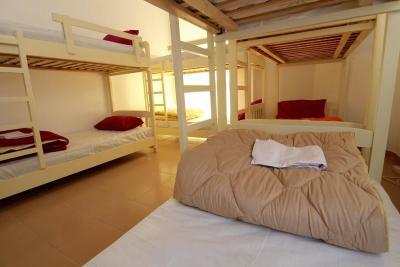 Great location, love the beds and the staff, met some great people there as well. The location was very good,the City sightseeings were wonderful. Fantastic views from windows. Comfortable and very central. Smoking balcony. Curtains at beds. Nice atmosphere. Central. 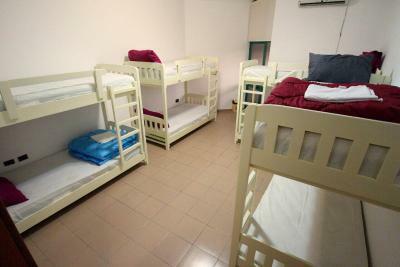 The hostel is very clean and cosy. It's located at the city center at a walkable distance from the international bus station , so there are many stores and places to eat or drink around. 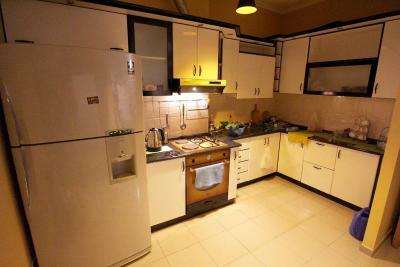 The kitchen is well equipped and the stuff is very friendly. 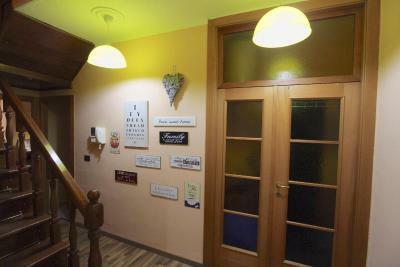 Friendly staff, low price, coziness, picturesque view from the windows. The location was great. 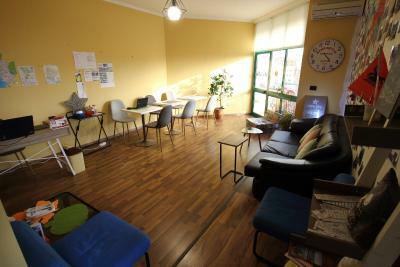 Within walking distance to the bus station and in the middle of the city. The staff was very friendly and helpful. The facilities was complete. 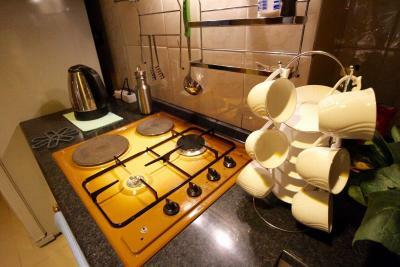 You can cook and use the washing machine. Good central location. Clean, fresh and tydy. Helpful, multi lingual staff. Nice balcony. Great, well priced bars and restaurants on your doorstep. 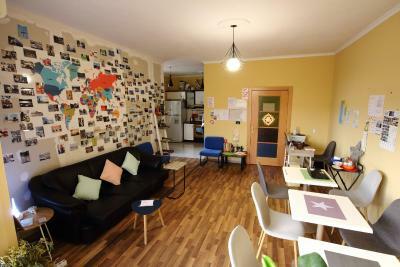 Probably the best hostel I've ever stayed in. The staff is very warm and helpful. 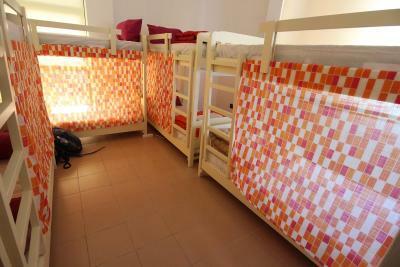 The ambiance inside the hostel is great. The breakfast is also excellent. 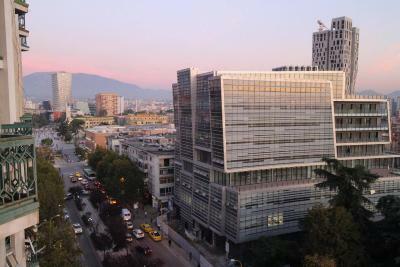 Very central location in the city. 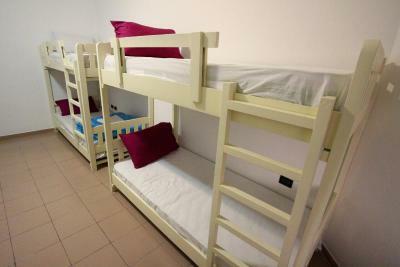 I would loved to stay more nights at this hostel but too bad that Tirana does not much deserve more than one night. 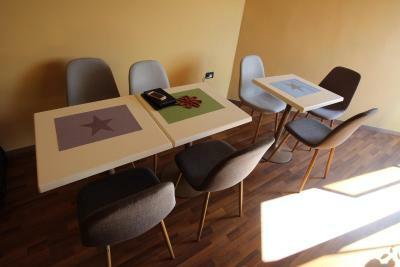 Situated in Tirana, Hostel Taipei 101 tirana features a shared lounge and free WiFi. 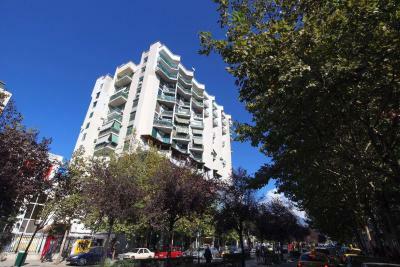 Built in 2007, the property is within less than 0.6 miles of Skanderbeg Square. Attractions in the area include Dajti Express, 3.7 miles away, or Sky Tower, set 0.8 miles from the property. 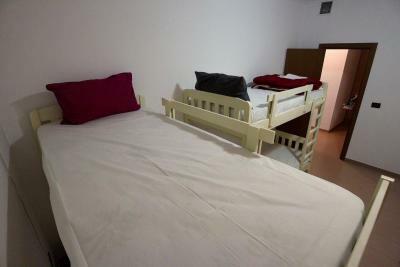 The hostel offers some rooms that include city views, and rooms are fitted with a shared bathroom with a bath. National Sport Park is 2.1 miles from Hostel Taipei 101 tirana. 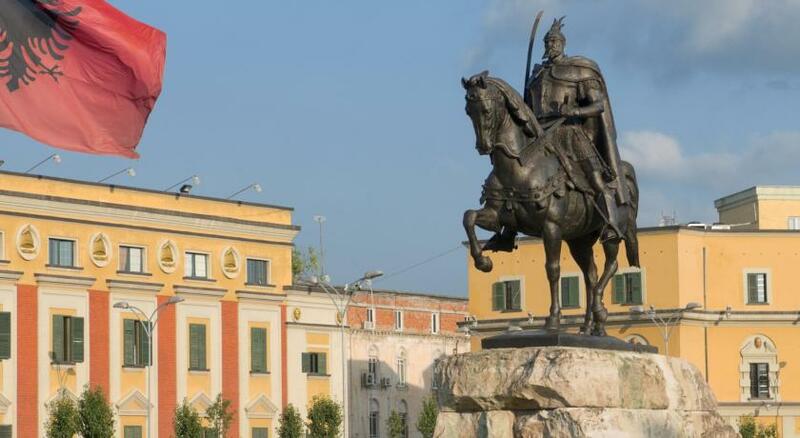 The nearest airport is Tirana International Mother Teresa Airport, 10.6 miles from the accommodation. 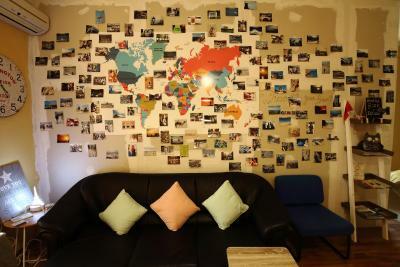 Hostel Taipei 101 tirana has been welcoming Booking.com guests since 19 Oct 2017. 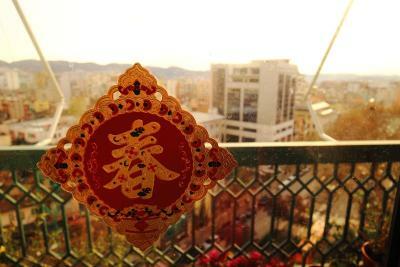 When would you like to stay at Hostel Taipei 101 tirana? 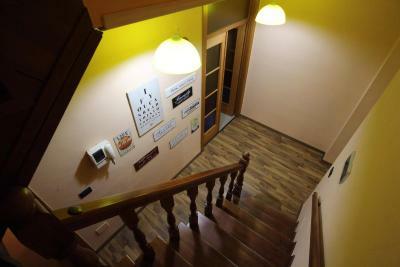 House rules Hostel Taipei 101 tirana takes special requests - add in the next step! 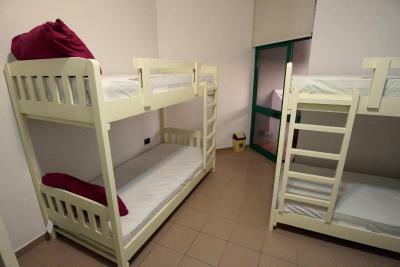 Please inform Hostel Taipei 101 tirana in advance of your expected arrival time. You can use the Special Requests box when booking, or contact the property directly with the contact details provided in your confirmation. 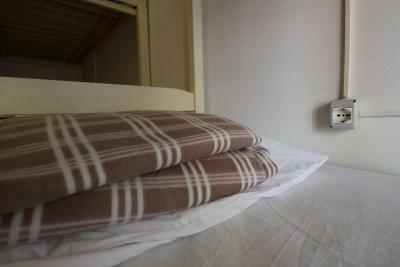 Maybe an individual small lamp at the bed would be nice. The upper bathroom shower area is too small and the floor gets flooded after someone used, but the lower bathroom has a tub, so it's was fine. 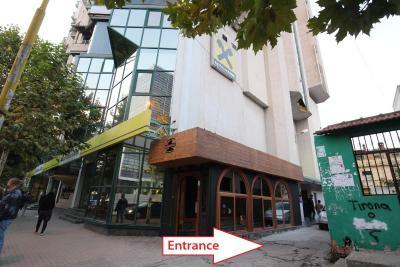 The location is perfect because it takes only 2-3 mins to walk to Skanderbeg square. The kitchen is well equipped and very clean. I also like to use my laptop or eat in the living room, because the view is good! 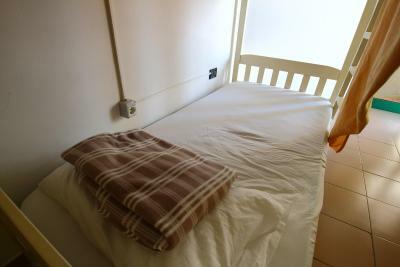 The bed is very clean and the space is enough in the room. Really kind and helpful staff and great location. 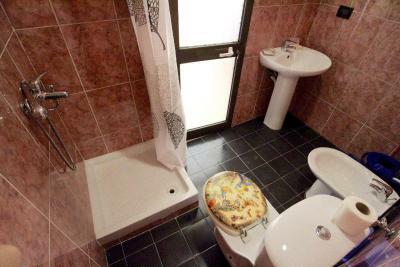 2 bathroom/toilet/shower rooms but probably not enough when hostel is fullish. but probably impossible to increase Hire towels were perhaps on the small side. 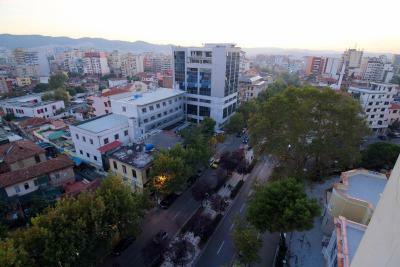 Noisy daytime traffic but this is the centre of Tirana! The doorbell was either broken or not heard by the staff - I was lucky to meet another guest who knew the phone number of the reception. only fan in room (have air con. but didn't turn on) In high floor but still have mosquitos. The volunteer staff are friendly. 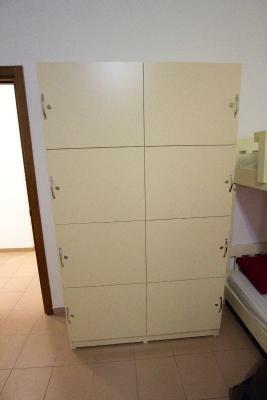 Not full booking in that moment and met nice roomates, had a great/quiet sleep.